Can you make your case in 30 to 60 seconds? Thats how much time you have to capture your prospects interest, so make every second count. 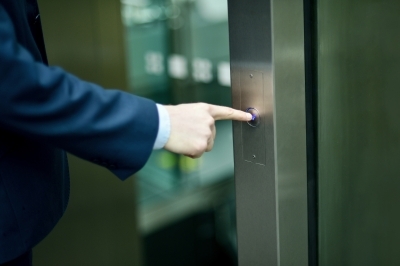 What is an elevator pitch? A formal definition might go something like this: A succinct summary used to define or explain a product, service or organization and its associated value proposition. The name is derived from the concept of delivering one’s pitch within the time constraints of an elevator ride. Many consider this to be 30 to 60 seconds — a very brief period of time indeed.